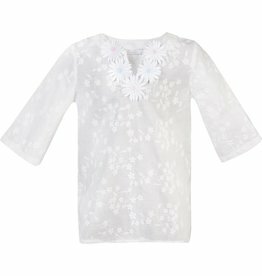 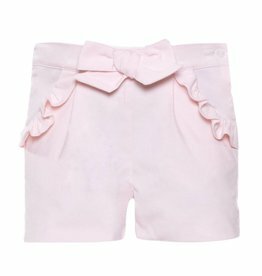 Children's fashion brand of accessible luxury, which produces clothing and accessories for babies and children from 0 to 12 years. 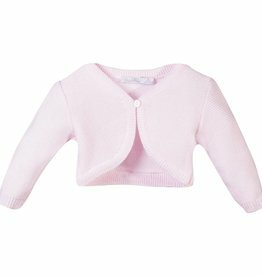 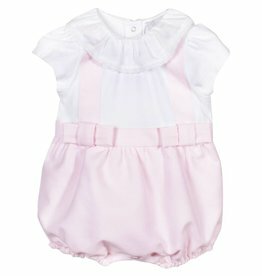 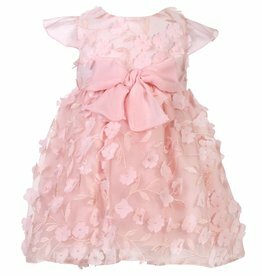 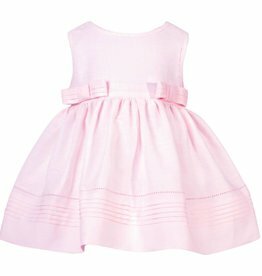 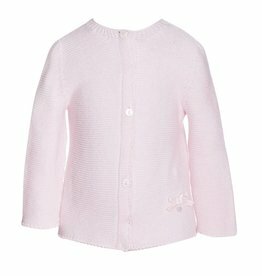 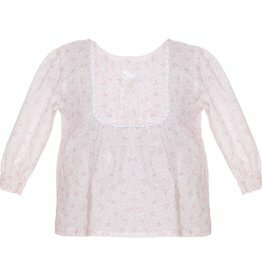 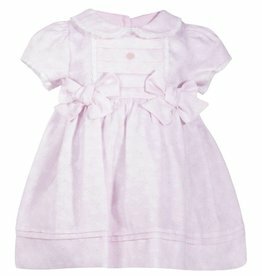 Little girls pink capped sleeved superbly soft synthetic fur gilet by Patachou, with a pretty pink cord bow on the neck. 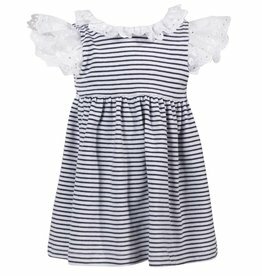 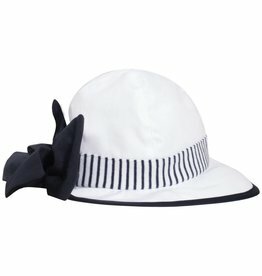 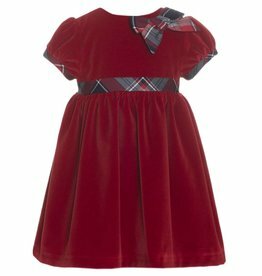 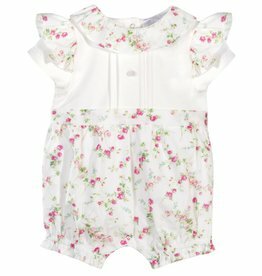 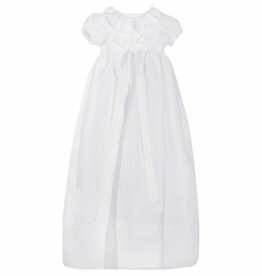 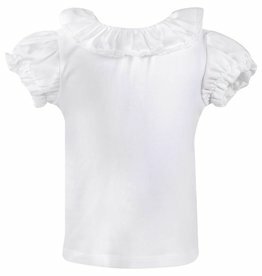 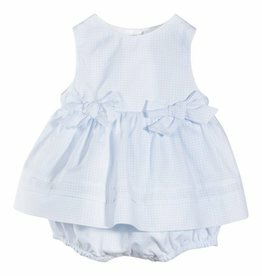 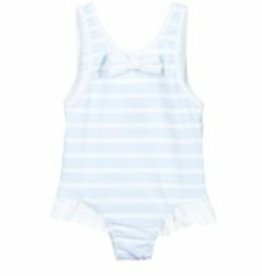 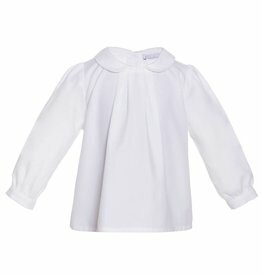 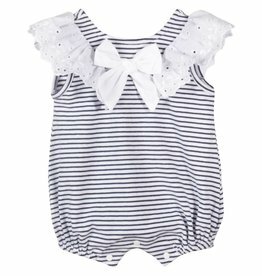 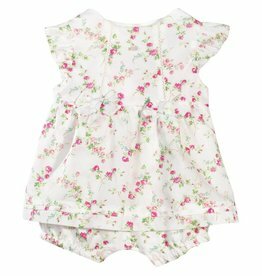 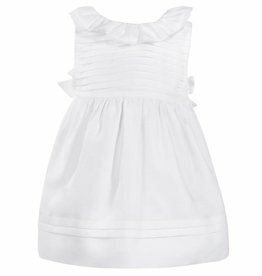 It has a lightweight cotton lining, and a hook and eye fastening behind the bow.